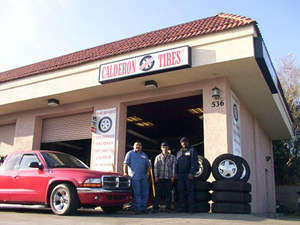 TIRES & RIMS 8:30 AM TO 6:30 PM. 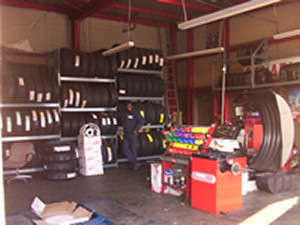 Large Inventory of New Tires. 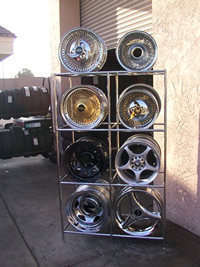 Rims - American Racing, Eagle Wheels, Ultra Wheels, KMC. 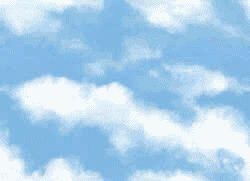 Many other brands available upon request.